What is the new Porsche Mission E Cross Turismo? It’s a variant of the Taycan EV, and it will be an all electric Porsche wagon. Don’t get stuck in past concepts of what an electric car is. The Mission E Cross Turismo will be a wagon as well-suited off-road as on, where it can accelerate to 60 mph in just 3.5 seconds. 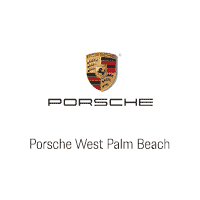 Porsche has been pursuing electric technology aggressively and making great strides in capability that other makers haven’t yet achieved. You’ll see that in its performance – and how consistently you can access that performance. The electric motors will deliver 590 combined horsepower. Beyond this, the 800-volt architecture of the Porsche Mission E Cross Turismo will allow you to charge it to 200 miles of range in just 15 minutes. What was viewed up until recently as only a concept car is now a production-ready model. The Porsche Mission E Cross Turismo concept offered an impressive interior. The central touchscreen is very large, and smaller touchscreens abound, for controlling everything from the windows to the seats and air vents. An interior camera hidden in the rear view mirror even tracks the driver’s and front passenger’s eyes. To what purpose? It will display the information you need where you look, so that you don’t have to spend as long seeking it out. It’s hard to say at this point which elements of that tech will make it into the earliest production models. The off-road capability of the Porsche wagon is incredible, with an air suspension that can raise the ride height two inches and 275/40R20 tires. Tests have seen it go off-road capably. The aesthetic says anything but “wagon,” with aggressive curves and a sleek side profile. The front profile has a certain meanness to it that communicates determination. It all comes together extremely well. The age of the off-road ready, performance-focused electric vehicle is here. And the age of the wagon? It never really left. 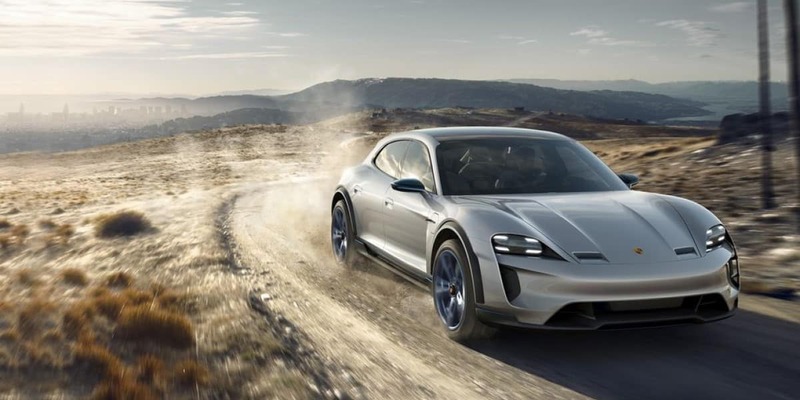 The result is the Porsche Mission E Cross Turismo, one of the best takes on an electric car that has yet put tire to road.